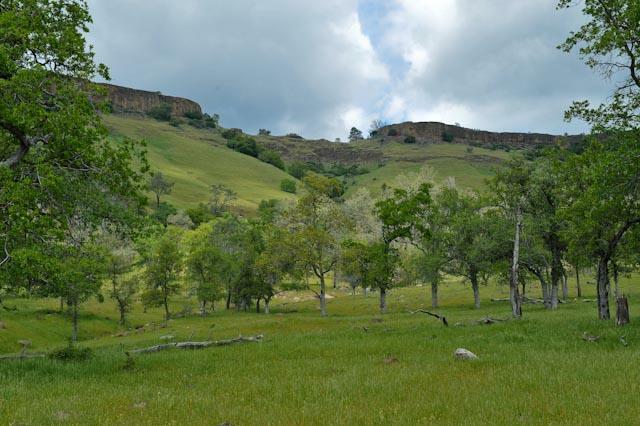 The McKenzie Preserve consists of grassland, blue oak woodland, and a basalt table mountain on the north side of Auberry Road below Prather. 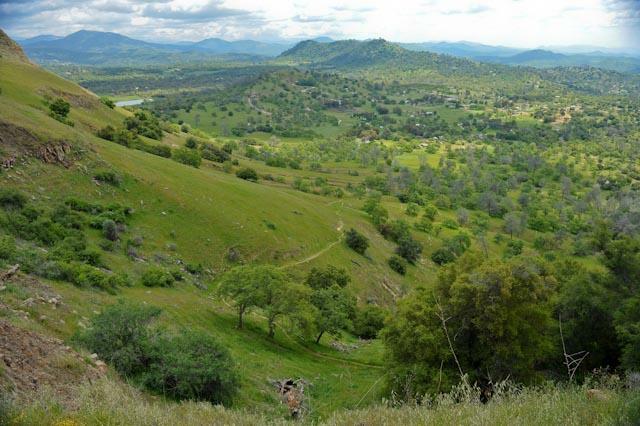 It covers 2960 acres of land ranging in elevation from 800 to 1800 feet. Vernal pools at the top of the basalt formation provide critical habitat for rare plants and invertebrates. This is a 6 mile hike to the top of McKenzie Table Mountain. Our guide will discuss vernal pools and related species, overview of local geology and wildflowers. There is a trail for most of the hike, which is about a 6 mile round trip with some level walking then a climb on a good trail to the top; elevation gain is 1000 feet. It takes about 5 hours allowing for lunch at the top. · The preserves are open for scheduled hikes, classes and open house events. The schedule of events is sent to members each fall and is published on our website. 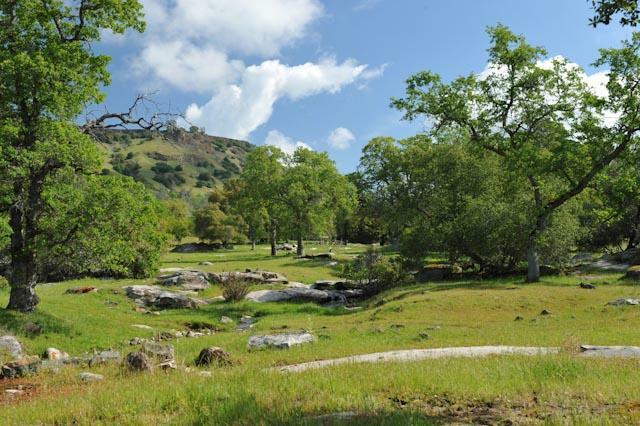 · All visitors should remain with their group during docent led hikes and classes. Visitors should always enter/exit through appropriate gates. Jumping fences is not allowed. · All visitors should park inside of the second gate in the main parking area. Vehicles outside of the main gate may be towed. Only working vehicles are allowed to drive beyond the main parking area. · No hunting is allowed on any of the SFC preserves. Families are welcome to this event. Keep the difficulty of the hike in mind. A lunch break will be included at the top of the Table Mountain. Bring plenty of water and a sack lunch. Suggested gear is hiking boots, sunscreen and a hat. Cost: Free for members, $5 for non-members and guests. If you have questions you can contact Kristine Johnson at 559-456-3292 or kristinej@fresnofloodcontrol.org. From Fresno, take Freeway 41 north. Exit at Friant Road and turn right at the bottom of the off-ramp. Take Friant Road to the town of Friant. You will see Friant Dam ahead of you. Follow Friant Road uphill, past the dam. At this point, Friant Road bends to the right and changes its name to Millerton Road. Stay on Millerton Road for 5 or 6 miles until you come to a stop sign at Auberry Road. At Auberry Road you will see a gas station on your left. Using the gas station as your benchmark, note your mileage and turn left. Go slightly over 3 miles on Auberry Road. You will see some table mountain formations ahead. When you reach the 3 mile mark, slow down and prepare to stop. The entrance to the preserve is on the left, where you will see a large corral and a gate. Drive in at the gate and park in the parking lot.